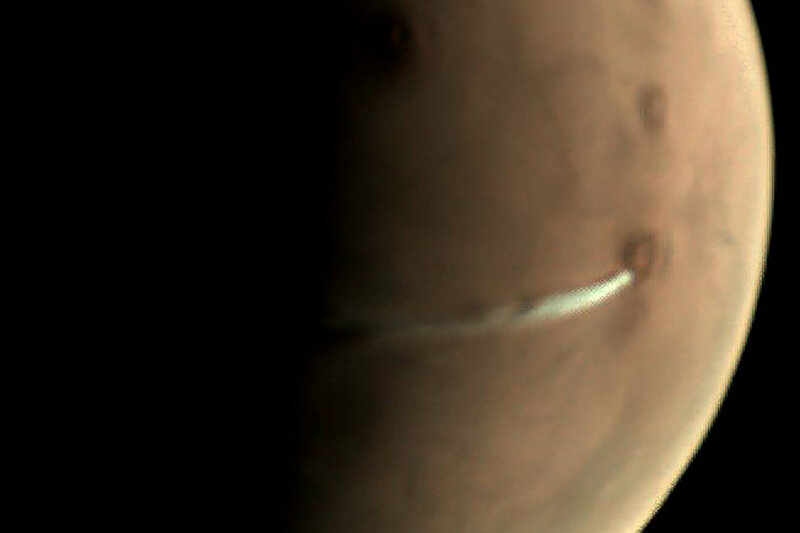 A Volcanic Eruption on Mars? Nope. Mbgadget: A Volcanic Eruption on Mars? Nope.